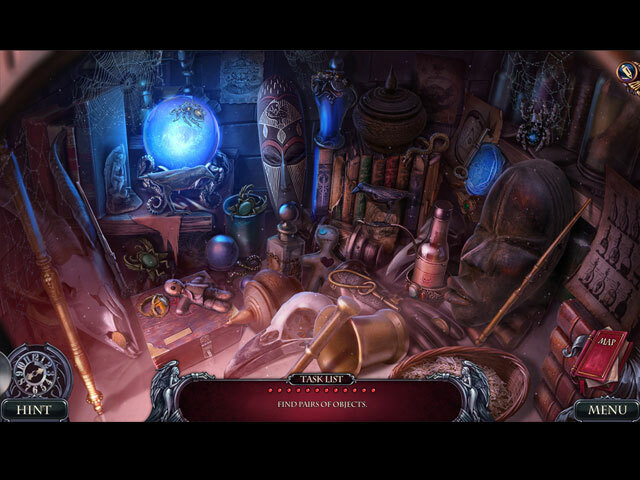 Grim Tales: The Heir Collector's Edition game download. 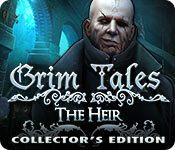 Free download Grim Tales: The Heir Collector's Edition for Mac. Elephant Games proudly presents the next gripping installment of the popular Grim Tales series. You’ve been called to the Gray's Castle to help your nephew Brandon. His son is missing, and his wife's fallen into a mysterious coma! 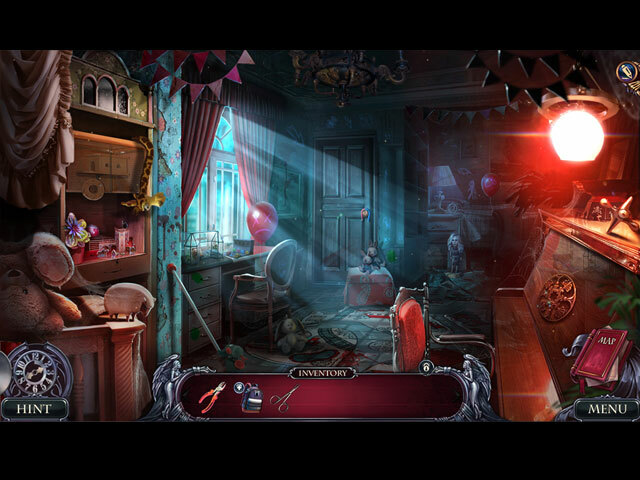 It's up to you to discover what dark forces are at play in your family's castle. The past and present collide as you look for answers. Do you have what it takes to change the outcome of the future before it's too late? 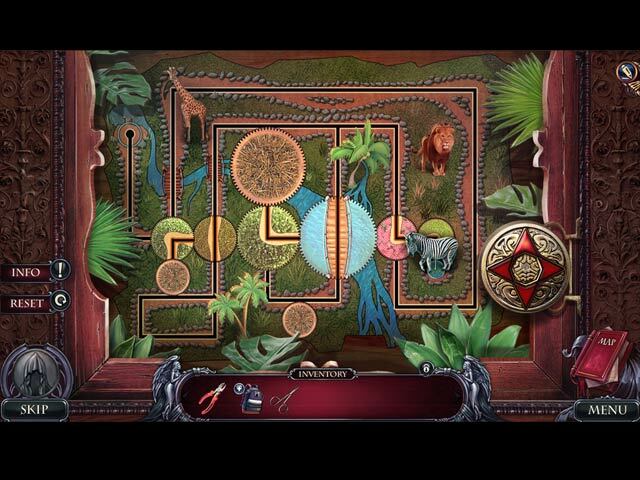 Solve puzzles and find hidden objects to help you along the way.